These days if you move to a different state or city and go to see a doctor, it is highly likely that you may have to wait a while for your medical data to be transferred – provided that the information is not stored in an incompatible specialist database. Furthermore, you may not know exactly what is included in the information. And imagine if you move to another country! 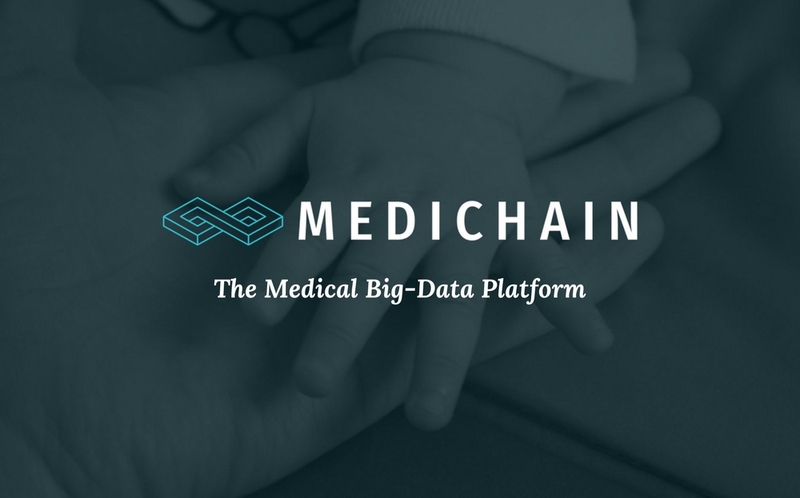 Soon, however, the situation may change thanks to the ambitious plans of MediChain, a Medical Big-Data Platform based on the Ethereum blockchain. The company recently disclosed more details on its impending ICO, with the pre-sale of MediChain Utility Tokens (MCU) scheduled to start on February 5, 2018. Using the blockchain technology underpinning its platform, the company intends to revolutionize the electronic medical records industry, first and foremost by letting patients take control. They will be able to take ownership of their medical records, storing the information off-chain in the geographical location of their choice. Moreover, they will be able to give access to doctors and specialists located anywhere in the world. Patients will also have the ability to limit the data available to doctors and hospitals, while the highest level of anonymity and privacy is guaranteed. And the beauty of the project? Services on the platform are provided for free to patients and doctors. In addition to the token economy on the platform, revenue streams will come in part from pharmaceutical companies and researchers scanning anonymized patient big data, which are projected to be significant. According to a report issued by Transparency Market Research in 2015, the electronic medical records market was valued at over $15 billion in 2013 and forecast to exceed $23 billion in 2020. MediChain’s “healthcare blockchain” also addresses security concerns that have come to the fore after the cyber attacks on the UK’s National Health System and the medical records held by the International Association of Athletics Federations, both in 2017. Patients, and also doctors and hospitals, input information into a compliant cloud, which becomes part of the MediChain ecosystem. The project’s blockchain technology strictly regulates the use and anonymity, streamlines the secure exchange of medical records and protects sensitive information from malicious attacks. Specific rules can be added to the protocol, adding value for all the parties concerned, from patients, doctors and hospitals, to pharmaceutical companies, researchers and insurers. 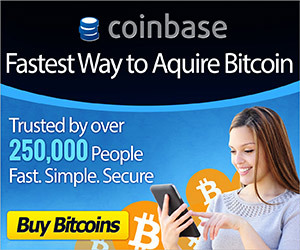 This spring 6,5 million MCUs will be distributed in Pre-sale and 40 million MCUs during the main sale.